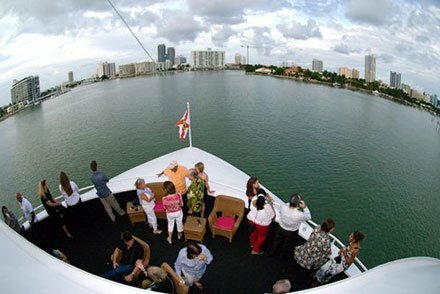 Plan your unforgettable Christmas party boat event with the help of Charter One’s event planners! It’s that magical time of the year again and people are planning their annual Christmas party. This year you can surprise your family and friends with a Christmas party boat adventure on a Charter One yacht. 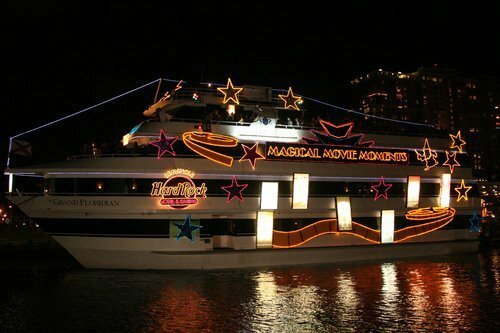 Your party boat rental … Continue reading Book a Christmas Party Boat for the Most Magical Holiday Party!